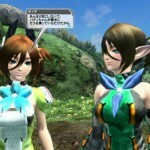 Those waiting for more information on Phantasy Star Online 2, the sequel to the hit Dreamcast classic, will have to wait a while longer. 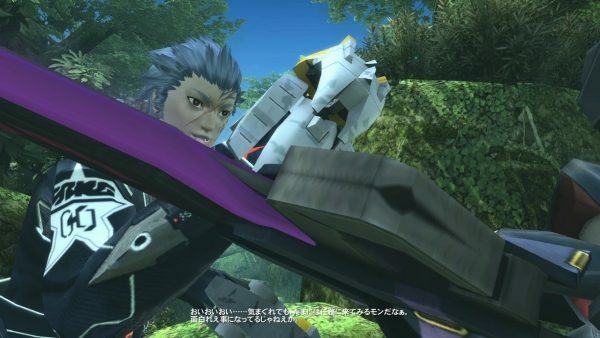 But to help make the wait become a little bit more tolerable, Sega has released new screens from Japanese version of the game. 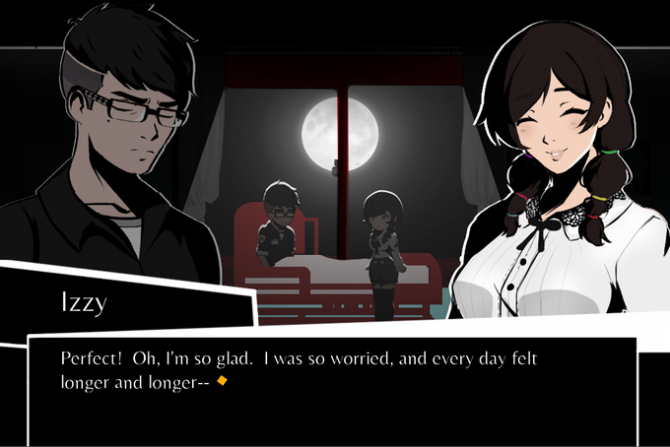 No word yet on a North American release for the game but given the popularity of the original there is a pretty good chance for release in the west. 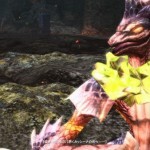 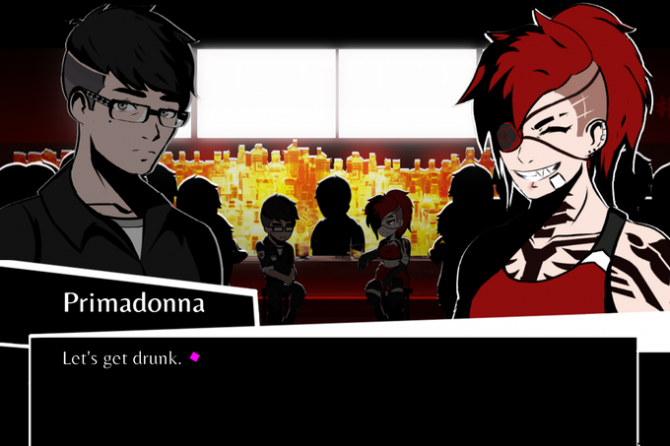 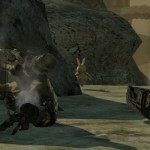 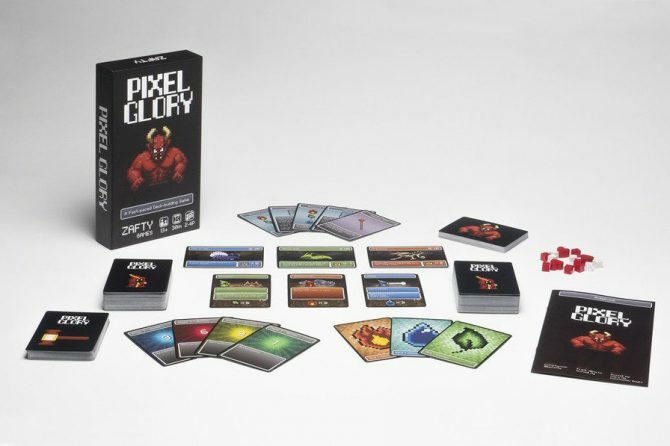 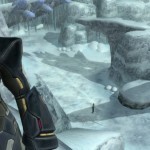 Fans of the series will want to check out the screens below and keep an eye out for more information as it is released. 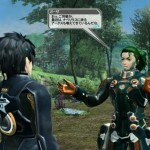 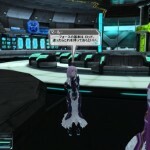 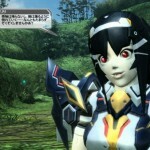 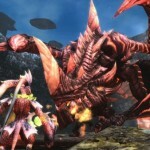 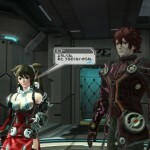 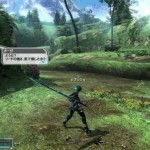 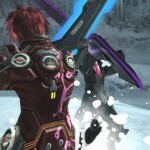 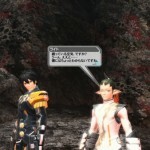 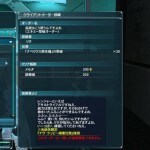 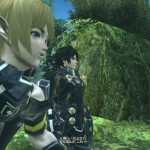 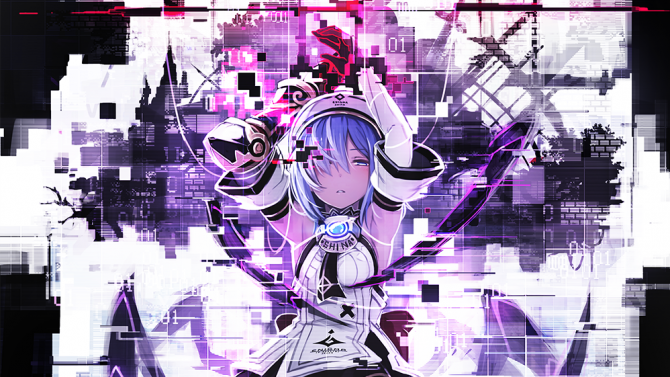 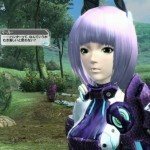 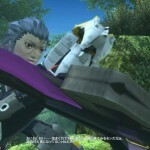 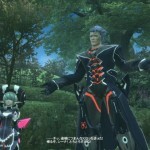 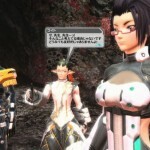 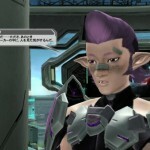 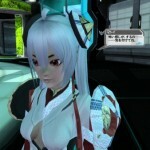 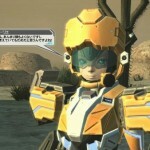 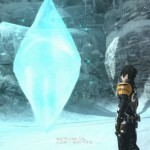 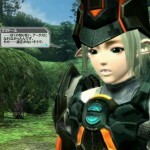 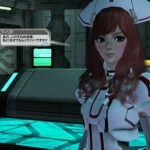 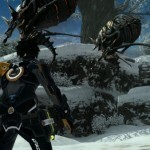 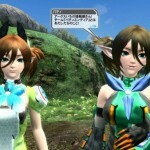 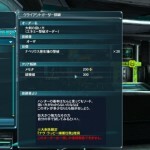 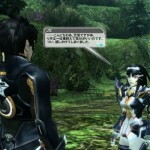 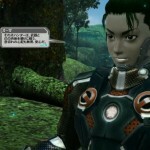 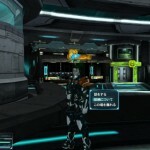 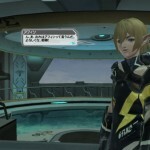 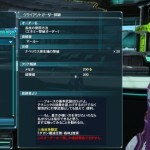 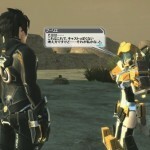 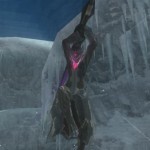 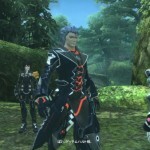 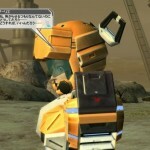 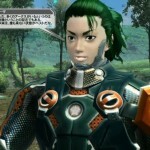 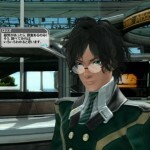 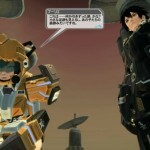 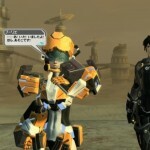 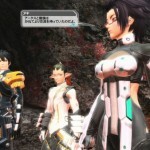 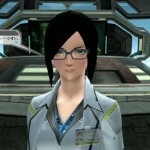 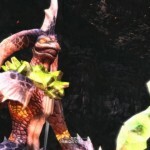 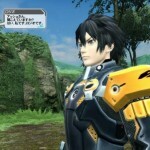 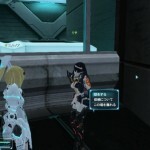 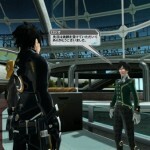 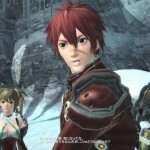 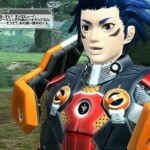 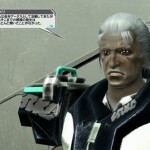 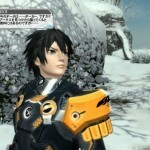 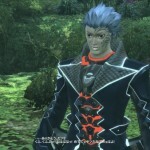 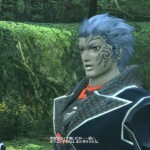 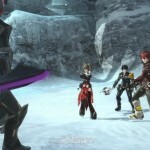 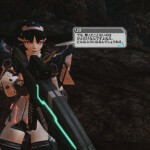 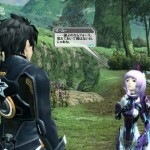 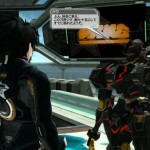 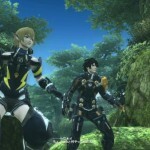 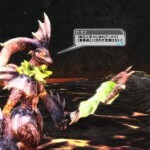 Phantasy Star Online 2 will see release on the PS Vita and the PC.